The process of writing has traditionally been subject to extreme mystification. Secrecy has often been perpetuated by writers themselves, since published authors can be reluctant to reveal how they work—they may see this as giving away ‘trade secrets’—and are often inarticulate about their writing methods. Many writers probably do not really know how they arrive at their texts, and mental events which occur during the creative process may be difficult to remember or describe. In addition, writers have historically had an ideological investment in the mystification of the creative process because it sustained a myth which was appealing to the public: that of the genius who is divinely inspired and individually endowed. However, this myth can be crippling to aspirant writers who feel helpless if they do not seem to have special talent, and cannot immediately match the work of their published peers. 1. Do I have to have special qualities to be a writer? 2. Are there any rules or regulations which I must abide by when I am writing? 3. Will my writing be better if based on my personal experience? These questions are all highly significant ones which are central to this book, and I will discuss them in turn. The popular belief is that writers have a special talent is innate, that good writing is something that ‘just happens’, and that most aspects of the writing process are inaccessible both to the writer and to outsiders. However, this belief is fundamentally flawed, since talent partly arises out of the learning of particular skills, and awareness about the choices available in the process of writing. The main special qualities writers must have are perseverance, motivation, the willingness to search for methods which suit them, energy to push themselves out of their own comfort zones, and avid reading habits. Failure to produce creative work is often due more to lack of stamina, or insufficient commitment to the process, than a paucity of talent. Self-awareness about the writing process is therefore crucial. Writers who develop this awareness will be able to intervene more effectively to develop their work, or change direction. 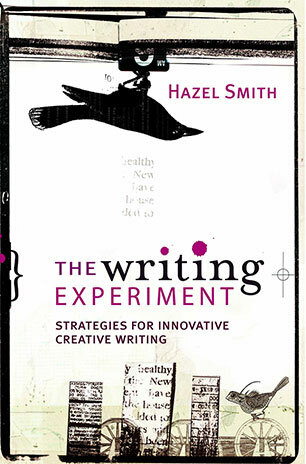 It is important to try a wide range of different techniques, since a writer who achieves average results with one technique may obtain excellent results with another. 2. Are there any rules I must abide by in writing?